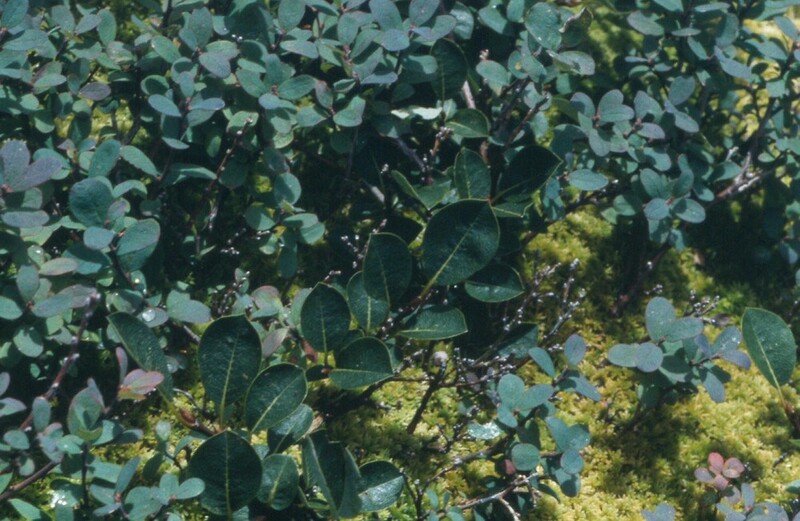 Salix arctophila is known from a single remote, glacial basin on Katahdin in central Maine. 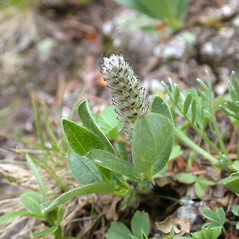 Only staminate (i.e., pollen-bearing plants) are known from the site. plants 20-70 cm tall, mature leaf blades prominently revolute, mostly 3.3-5.9 times as long as wide, and staminate aments 10-22 mm long (vs. S. arctophila, with plants 3-15 cm tall, mature leaf blades weakly revolute, mostly 1.2-3 times as long as wide, and staminate aments 19-54 mm long). 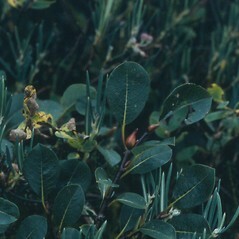 Salix arctophila Cockerell ex Heller var. lejocarpa (Anderss.) Schneid. 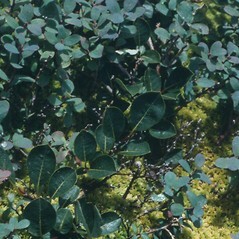 northern willow. 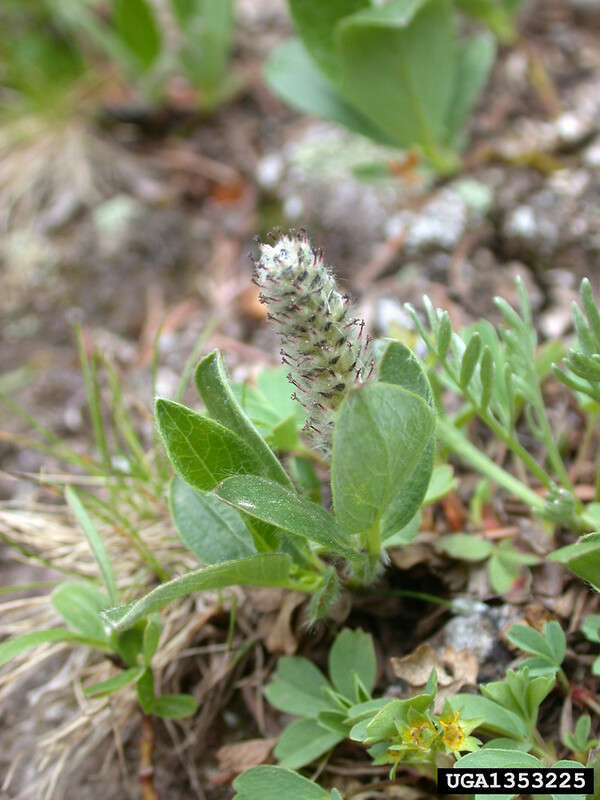 Salix arctica Liebm. ; S. arctophila Cockerell ex Heller var. lejocarpa (Anderss.) Schneid. 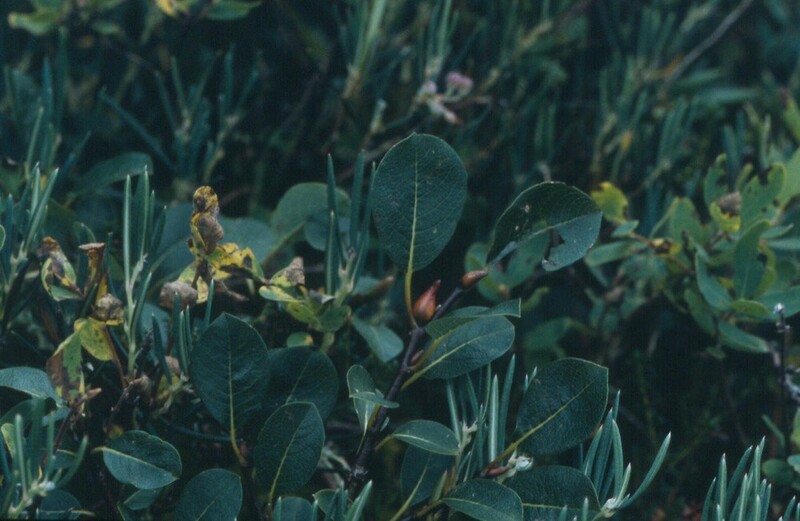 ; S. groenlandica Lundstr. ; S. groenlandica Lundstr. var. lejocarpa (Anderss.) Lange • ME. Alpine ravines and slides. Two staminate individuals are known to occur in a remote basin on Katahdin, Piscataquis County, ME.